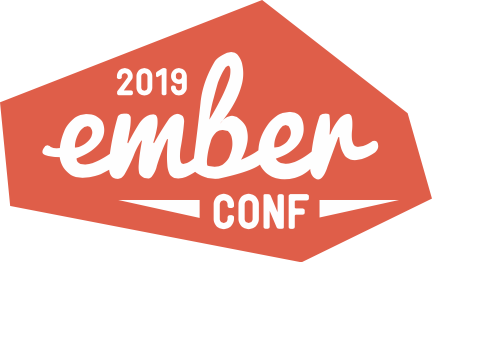 EmberConf is three days of activities, sessions, talks and trainings with the Ember Core Team and community members from around the world. Join us in Portland for this annual gathering of everyone and everything Ember! Each year, we award free admission to students and those who might otherwise be unable to attend EmberConf. The application period will be open from October 15th until December 15th, or until we award all available tickets. Acceptances _may_ be issued on a rolling basis during the application window. Scholarship tickets include a 3hr Contributor's Workshop on Monday, a Mentorship gathering Monday evening, and all day sessions Tuesday and Wednesday. EmberConf content is generally intermediate to advanced. Experience writing Ember code is required to get value from the conference. That said, applicants are welcome to apply now and commit to doing the initial learning on their own before the conference. We just want to be sure you'll be able to take advantage of all the opportunities the conference provides, and we'd be happy to help point you in the right direction for prep materials! **Other Details** * Lunch and afternoon snacks are provided on Tuesday and Wednesday; we can accommodate most if not all dietary restrictions. * Our venue is fully accessible. * Private accommodations are available for nursing mothers for pumping or breastfeeding; a refrigerator is also available. * Free childcare is available on-site Tuesday and Wednesday, and mothers are welcome to keep immobile and quiet infants with them during sessions as well. * Gender-specific and gender-neutral restrooms are available, and participants are welcome to use whichever restrooms they'd prefer. * Live closed captioning will be available. Sorry, applications for EmberConf 2019 are closed.